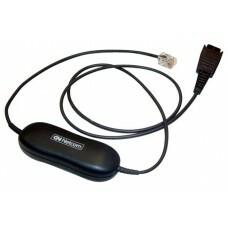 Product Overview This compact in line amplifier with a GN Quick Disconnect will increase&nbs.. 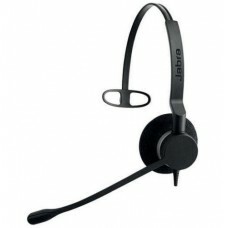 Product overview: Jabra BIZ 2300 features HD Voice/Wideband speaker performance and best-in-class.. 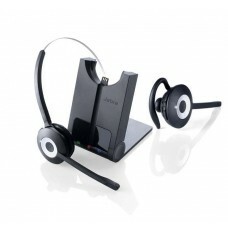 Product overview: The Jabra BIZ 2400 headsets for traditional desk phones are part of a compr.. 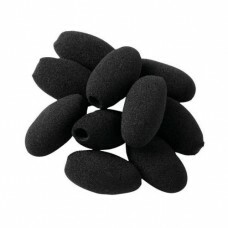 Product overview: Replacement foam windshield for the Jabra GN9120, GN2000 and GN2100 ranges .. 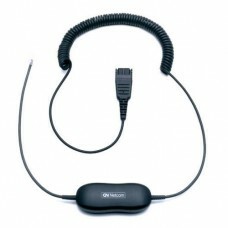 Product overview: Coiled 2m cable with Jabra quick disconnect required for Jabra GN headsets to e.. 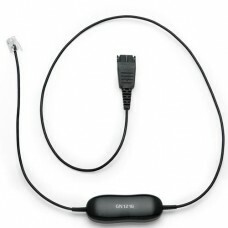 Product overview: The GN1200 cord is the solution to a common problem of not being able to connec.. 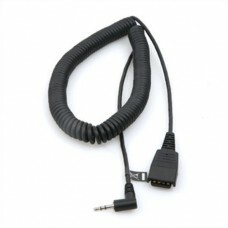 Product overview: The GN1200 cord is the solution to a common problem of not being able to co.. 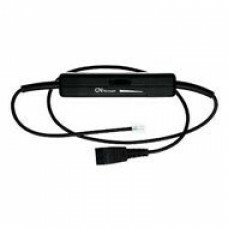 Product overview: Now your choice of headset is no longer limited by the telephone system. Wi.. 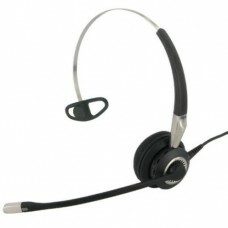 Product overview: The GN2100 is the state-of-the-art, professional headset for today's enterp.. 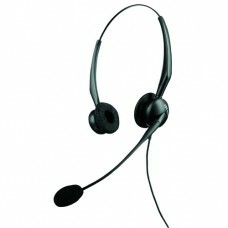 Product overview: The GN2100 is the state-of-the-art, professional headset for today's enterprise.. 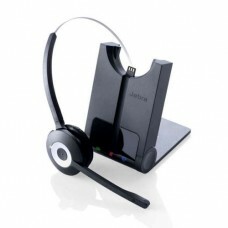 Product overview: Jabra PRO920 frees users from their desk enabling them to find documents and mu.. 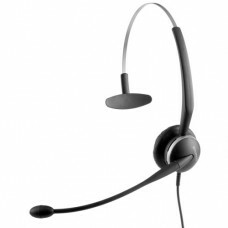 Product overview: The Jabra Pro™ 925 Dual Connectivity headset is a professional Bluetooth headse..